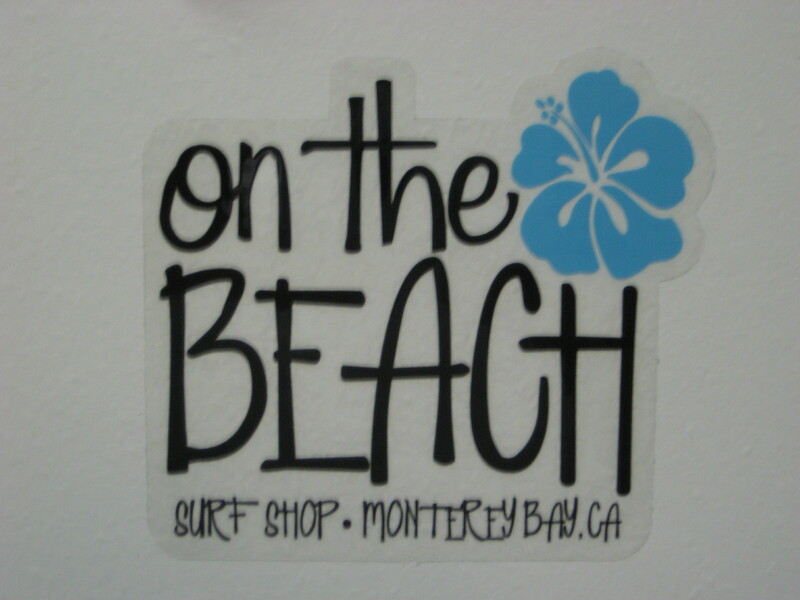 On The Beach Surf Shop in Monterey, CA, was founded by Kelly Sorensen. In April 1986, Kelly joined forces with Mike Locatelli (owner of Portola Surf Shop) and opened On the Beach Surf Shop (OTB) on Ocean and Mission in Carmel, California. In 1993, Kelly opened a second store on the corner of Lighthouse and Prescott in Monterey. Due to changes in the Carmel Business District, the Carmel store closed in February 1999, leaving the one store in Monterey. However, because the building is so old, it had to be either re-retrofitted for earthquake safety or torn down. The owners of the building decided to tear it down! The shop moved a couple of blocks down the street on Monterey’s Cannery Row. In 2004, the shop moved to its current location at 693 Lighthouse Avenue. This entry was posted in Surf Shops and tagged Monterey, On The Beach, Surf Shop. Bookmark the permalink.